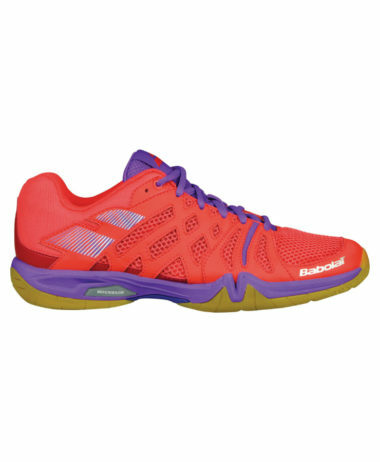 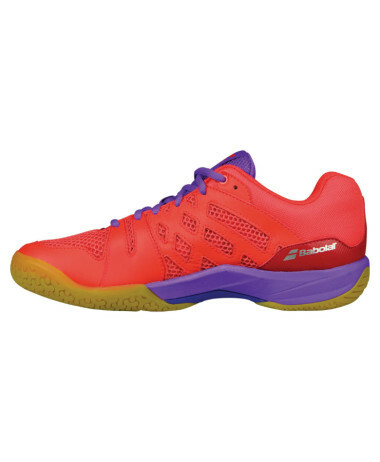 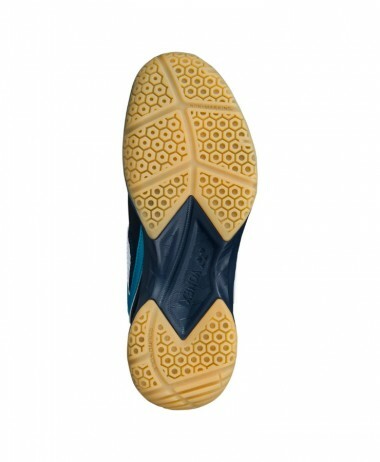 BABOLAT SHADOW TOUR SHOE – New season Babolat performance indoor court shoes for BADMINTON, SQUASH, RACKETBALL. 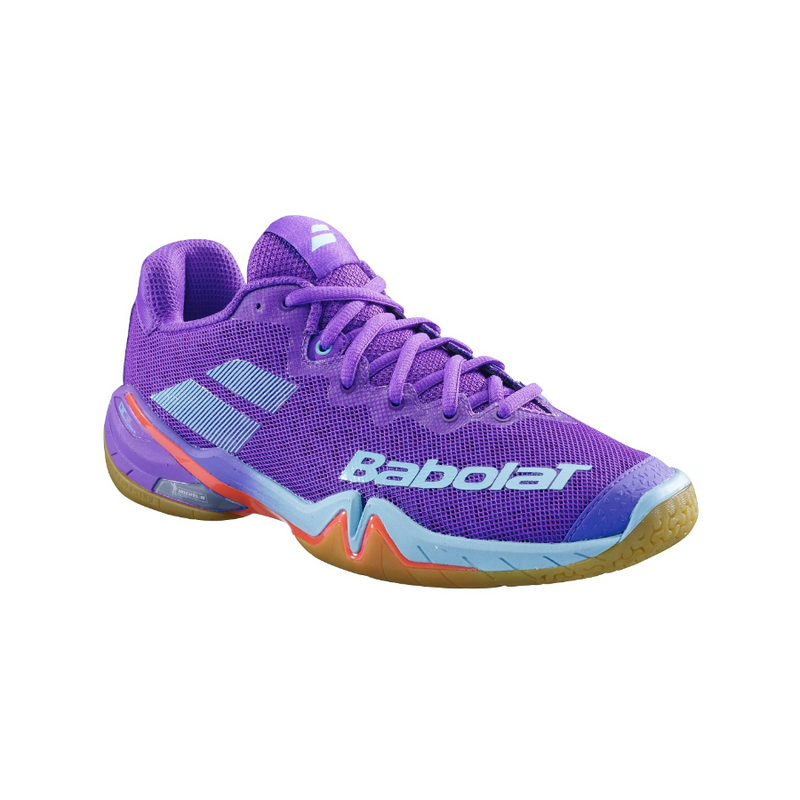 Comes with a FREE BABOLAT SPORTS TOWEL ! 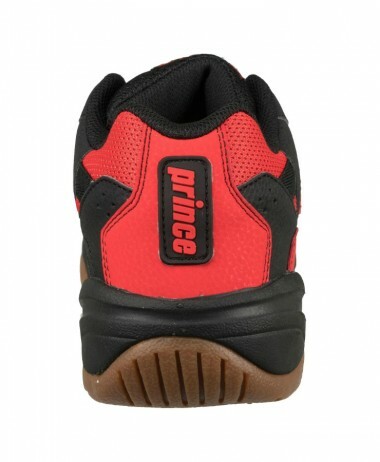 The outstanding characteristic being that the shoe is extremely well held in postition, without movement within the shoe, and with better hold for the ankle thanks to a higher heel collar. 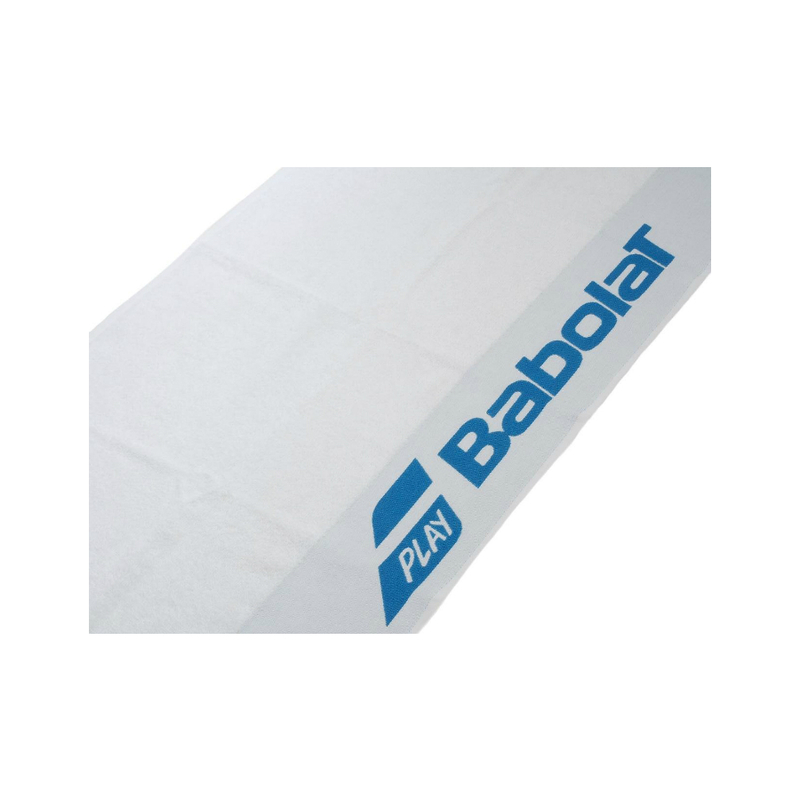 FIT INFORMATION – Essential to get the best fit possible, so we recommend coming into the shop and trying on different sizes and models ……For example Babolat fit considerably smaller than other brands. 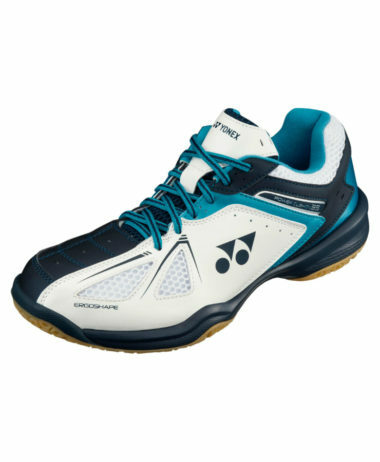 Visit us at PURE RACKET SPORT in Farnham, Surrey. 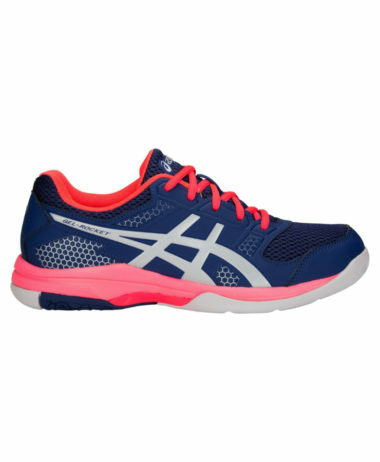 With a wide range of footwear so you can compare how they all fit. 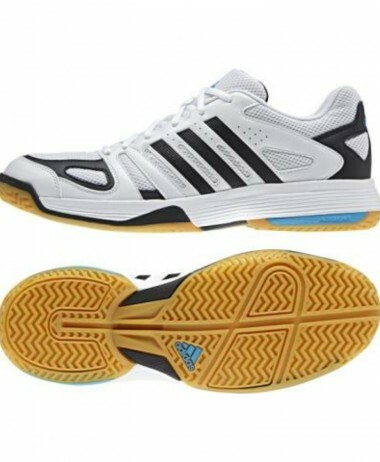 Open 7 days with free customer parking right outside the front entrance. 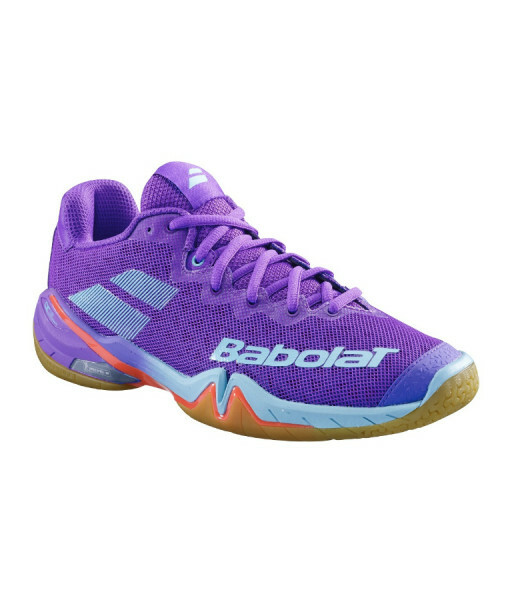 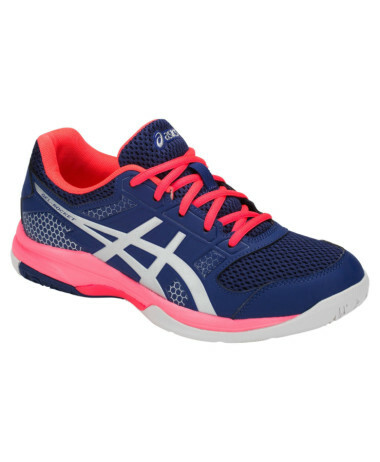 SKU: N/A Categories: Badminton, Ladies Badminton Shoes, Ladies Squash Shoes, Racketball, Racketball Shoes, Sale, Squash Brands: Babolat.